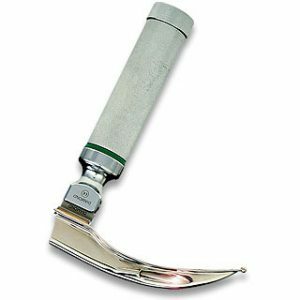 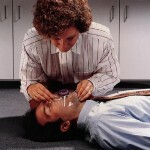 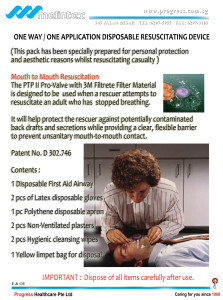 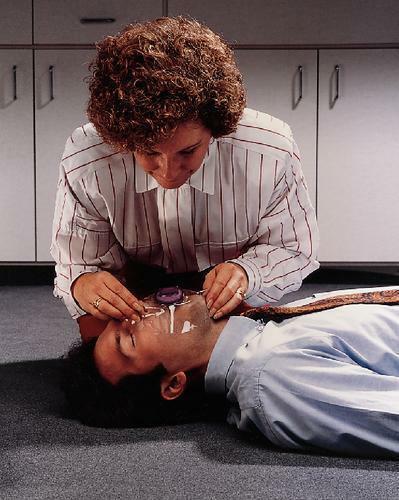 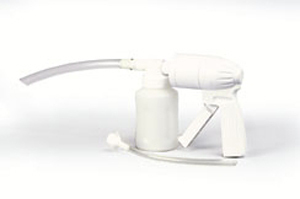 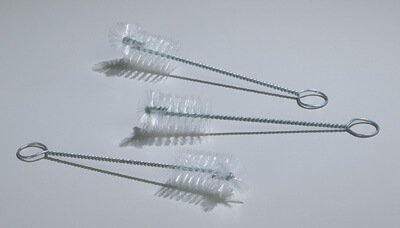 The PTP II Pro-valve with 3M filtrete filter material is designed to be used when a rescuer attempts to resuscitate an adult who has stopped breathing. 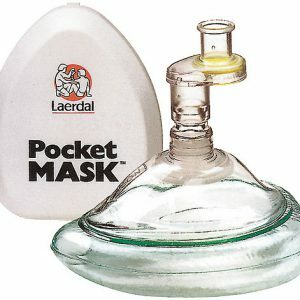 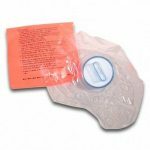 It will help protect the rescuer against potentially contaminated back drafts and secretions while providing a clear, flexible barrier to prevent unsanitary mouth-to-mouth contact. (This pack has been specially prepared for personal protection and aesthetic reasons whilst resuscitating casualty).